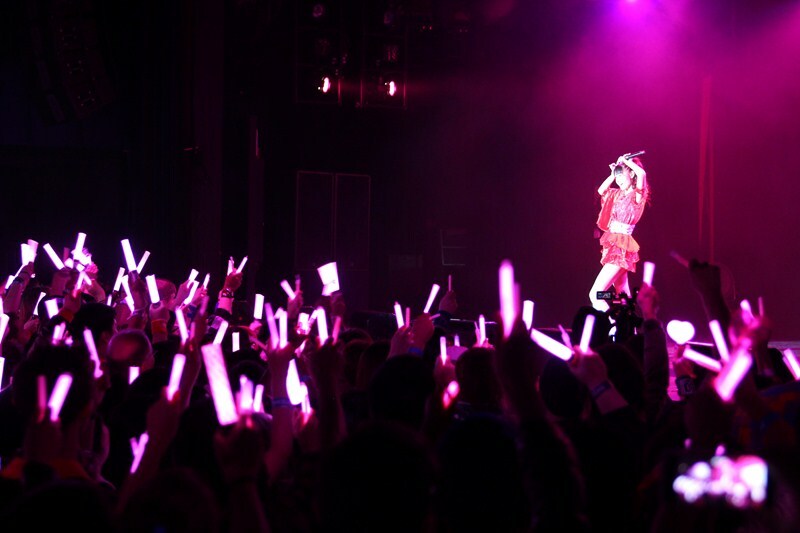 Once you’ve read our concert report and our full interview with Morning Musume。’14, check out this email interview we were given with Morning Musume。’14’s former leader, Sayumi Michishige! –What are your long term career plans in the entertainment industry post- graduation? Sayumi Michishige: After graduation, I’ll definitely take a break. It feels natural to do that, and then I’ll listen to my feelings and make a new start based on what interests me. But nothing’s been decided. –You joined Morning Musume。 as a fan of the group 11 years ago (if I’m not wrong, Aichan was your favourite). How has that feeling of being a fan changed over the years? Sayumi Michishige: There’s no change. I still love Morning Musume。 as much as I did then, even more. Morning Musume。 is in my heart forever. –Since you spent so much of your youth in the public eye, is there anything you didn’t get a chance to do because of your career as an idol? Sayumi Michishige: Since I joined Morning Musume。 when I was in junior high and have been a part of the group until now, I can’t think of anything that I couldn’t do. But I’ve never regretted that, and I feel that I’ve been in a blessed environment where I could do special things. –As leader of Morning Musume。, are there any traditions that you have started that you want to continue after you graduate? 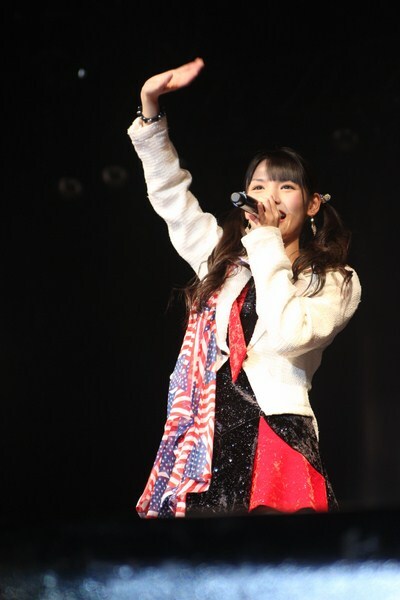 Sayumi Michishige: After I graduate, it will be time for Morning Musume。 to become ’15 (“one-five”). There will be new members and changes will happen naturally because of the new group’s atmosphere. So you can’t say “be like this” or “be like that”. You have to see what happens when the new members put their energy together. The one thing that has always been there from the start is support for each other and giving everything that’s in your heart. Mornng Musume。 wants to continue to represent Japan to the world. –What is the most important thing that the next leader of Morning Musume。 needs to know or do? Sayumi Michishige: When I was agonizing after becoming the leader, Yuko Nakazawa-san told me “You can just be yourself.” I remember that took all the weight off my shoulders, and it made everything really clear for me. Since that day, I didn’t try to have a “leader” personality, I was just myself each time. And that’s why it’s been so much fun. Special thanks to Yaz Noya, David Cirone, and UP-FRONT PROMOTION for making this email interview possible.